What are the eligibility requirements for the CyberSecurity Breakthrough Awards? 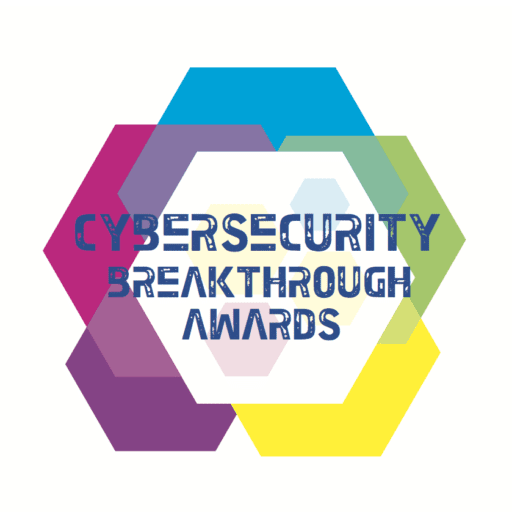 The CyberSecurity Breakthrough Awards competition is open to all individuals, companies, and organizations involved in producing information security products, solutions and services. To be eligible, products or services submitted in an entry must have been produced after January 1, 2017 (2-year window). How do I submit my nomiantion? The award submission process is simple. Simply visit the nomations page and fill out the required form prior to August 1, 2019. The award submission process is intentionally streamlined, focused on the simple question of “How Does your Product, Service or Company Break Through the Crowded CyberSecurity market,” and we ask that nominations are kept to approximately 500 words or less. Entries will be treated by CyberSecurity Breakthrough as confidential and the content of the nominations will not be publicly published without consent of the nominee. CyberSecurity Breakthrough judges have earned a reputation for fairness and credibility, and are committed to determining the BREAK THROUGH nominations for each award category. Judges are senior-level, experienced CyberSecurity professionals that have personally worked within the information security space, including journalists, analysts and technology executives with experience in a range of information security positions and perspectives. From successful technology startups to veteran industry leaders, the panel of judges bring a balanced perspective of evaluation for the award nominations. Participation in CyberSecurity Breakthrough marketing promotional activities, including media and analyst outreach, social media promotion, etc. CyberSecurity Breakthrough Awards recognizes that many of the entries are internal or proprietary in nature, or are done for the government or another company, so unless you grant permission for your entries to be displayed in our winner’s gallery, only the judges will see your work.